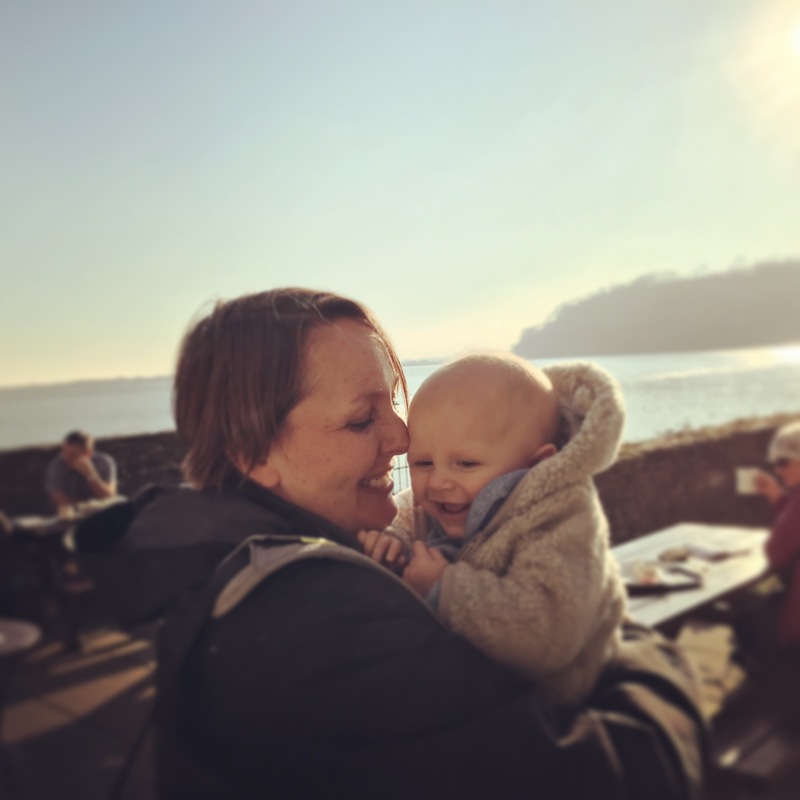 I have had a minor revelation and discovered the best way to find time to blog is to do it in the ‘dead time’ I have every Sunday evening when Ioan has a long soak in the bath before bed. He likes to provide me with a running commentary of what his cars are doing in the bath, but doesn’t need much input from me. Yet it would be unsafe to leave him in the bath unsupervised, so I find myself stuck in the bathroom: charmed by watching him play, but also a little bit bored. 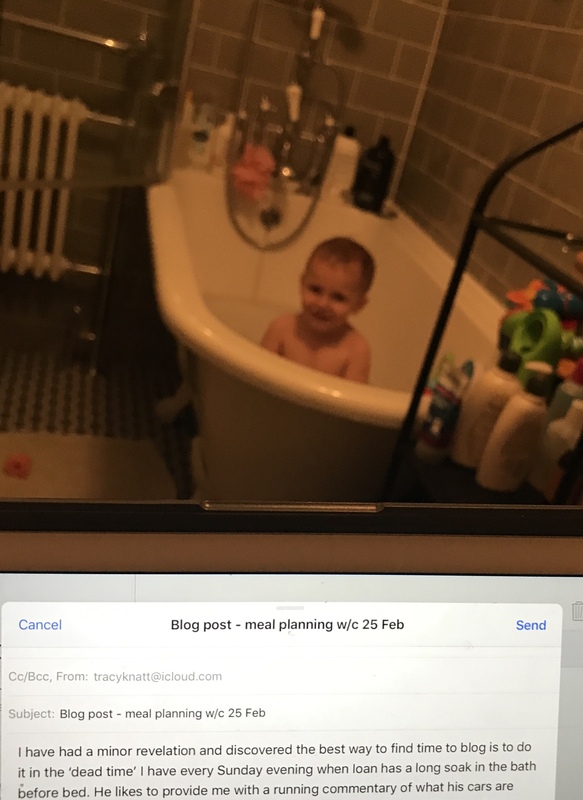 So here I am writing my meal planning blog post, while occasionally reminding Ioan not to tip the water out of the bath. 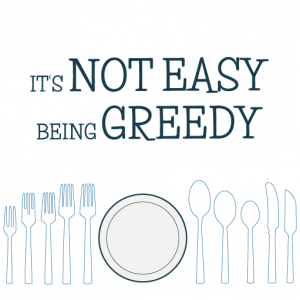 Meat free Monday has moved to Wednesday this week, as my brother might be visiting and he is vegetarian. The leek lasagne is a dish that my friend Lara described to me, and so I am going to try and cobble something together. Apparently a leek / chard / spinach mix replace the meat in a traditional lasagne, and I think it sounds like a great idea. 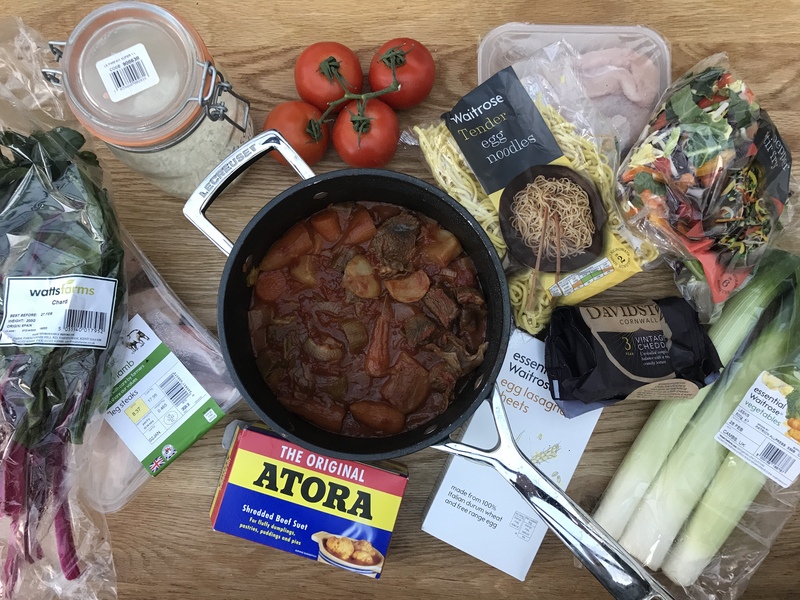 Out of this week’s menu, there are a couple of tweaks we will have to make for Ioan – he doesn’t like stir fried vegetables so he will have the chicken and noodles plain. I doubt he will be keen on the lamb rump either, so I will bake some meatballs for him to go with the new potatoes and veg (as with most toddlers, vegetable consumption can be tricky so it’s hit or miss as to whether he will eat them). Hope the leek lasagne is good as I am visiting!! I am sure it will be delicious! St. David’s Day lamb steaks sounds like a fantastic idea!